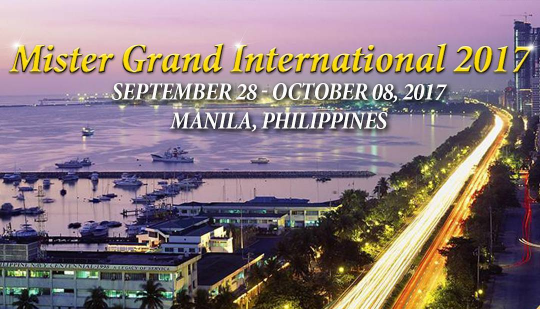 Another international male pageant will rise soon, The Mister Grand International! 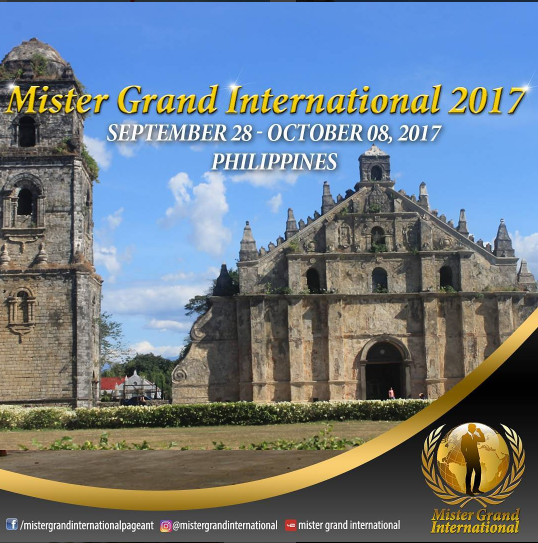 One of the newest international male pageant in the world and its first debut will be held in 2017 at the City of Laoag, in Ilocos Norte, Philippines. Mister Grand International will have its identity as a pageant for humanitarian cause. This pageant will be full of activities such as Photo Shoot, Formal Interview, Swimwear Competition, Formal Wear, National Costume Parade, Speech Competition, and the main highlight, "advocating human welfare" that would mainly focus on each of the candidate's advocacy in any humanitarian efforts. Compassion and Humanitarianism are the main slogan for this pageant . The winner must have a good will, and a good heart to do its share in human welfare. The winner will be based in the Philippines for one year and will visit a lot of countries for his international trip. 1. 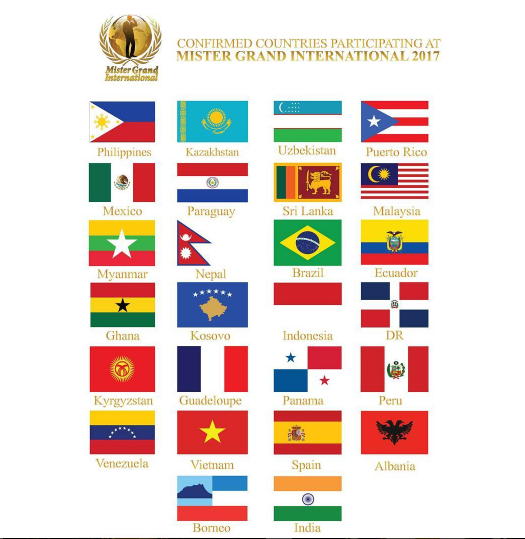 Mister Grand International is a pageant for men in the world that mainly focus on its thrust, as the agent for humanitarian causes to the mankind of today. All segments will make this contest very challenging and entertaining, because it combines education, entertainment, and compassion into one umbrella. The main objective of this contest is to produce a winner with high morale, in the affairs of social reform and human welfare. As citizens of the world, it is high time that we take the lead in helping each other. 4. Some very interesting sessions of this event are photo shoots in different places, formal wear, swim wear, national costume parade, speech competition, talent show, and the main highlight, "advocating human welfare" will be a special segment as each of the candidate will showcase their respective advocacy for humanity.